Ever since news of the Cambridge Analytica scandal spread all over the internet, Facebook has been in a state of cleanups; fixing things all over the place, giving users new ways to provide them some semblance of control over their data, and even announcing a new ‘Unsend’ feature for Facebook Messenger last week. 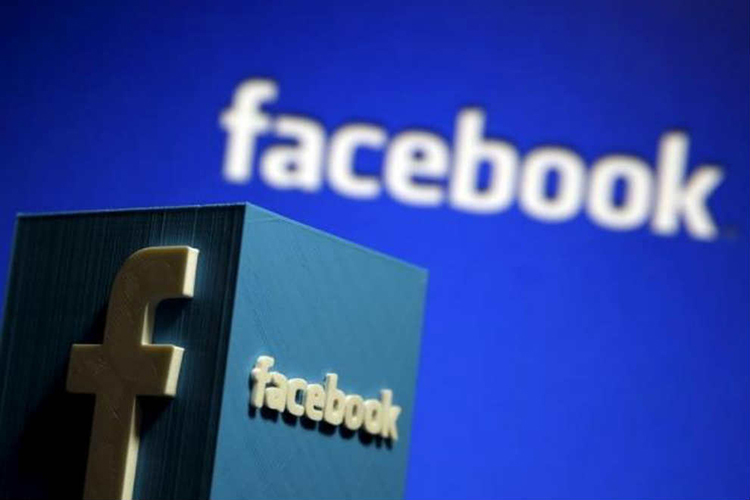 The company has also been on the lookout for other companies that might be harvesting data the way Cambridge Analytica was, and just last week, Facebook suspended AggregateIQ for misusing users’ personal data. According to CNBC’s report, CubeYou harvested this data and subsequently sold it to advertisers and marketers for better user targeting. 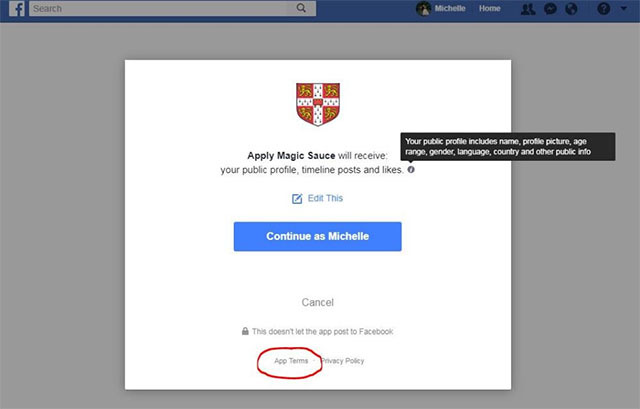 This is an unsettling trend among companies that host a variety of quizzes, games, and apps on Facebook, claiming to not share your data with advertisers, or only use it for academic research and the likes. Facebook, for its part, did not take any steps against CubeYou and its shady data collection practices, until CNBC sent a report to the social media giant informing it about CubeYou’s tactics that were eerily similar to those used by Cambridge Analytica. The social media giant implied that it had no control over mislabelled information on the platform, but added that all of CubeYou’s apps and services have been suspended from the platform until Facebook has completed an audit of the company’s data collection and sharing practices.